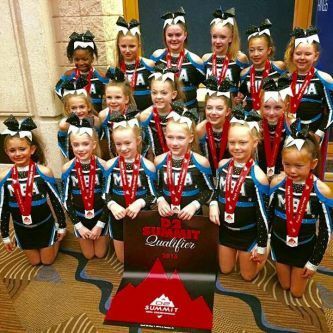 Myrtle Beach Allstars is the longest running Nationally Titled Program at the beach!!! 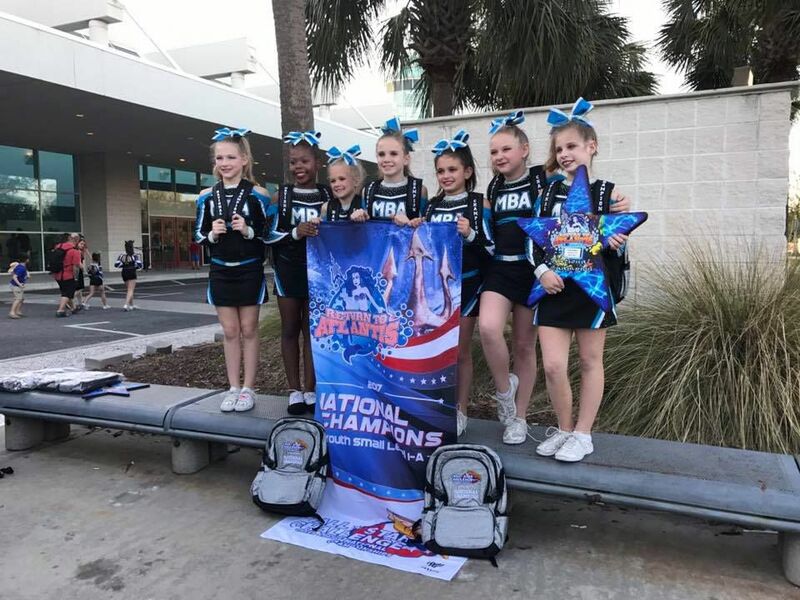 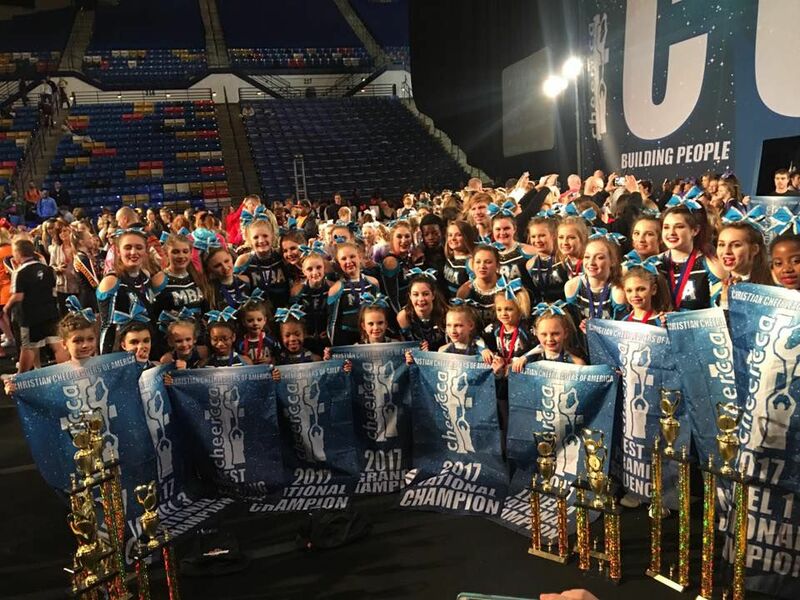 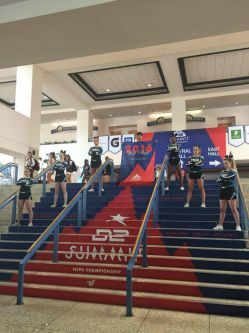 If you would like to have your childs skills assessed to see which of our teams is the perfect fit, please contact our Myrtle Beach Allstar program director, Cindy Cumbo at 910-990-4066 or by email at cheermyrtlebeach@yahoo.com. 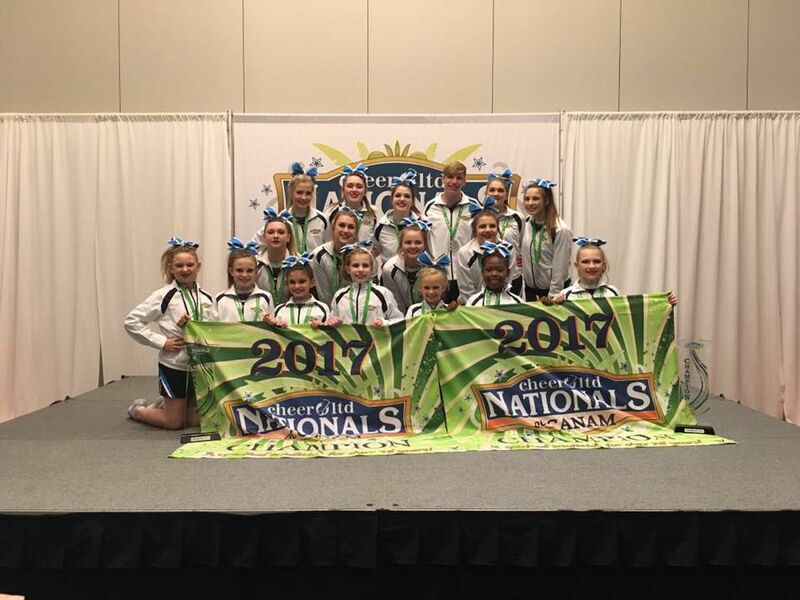 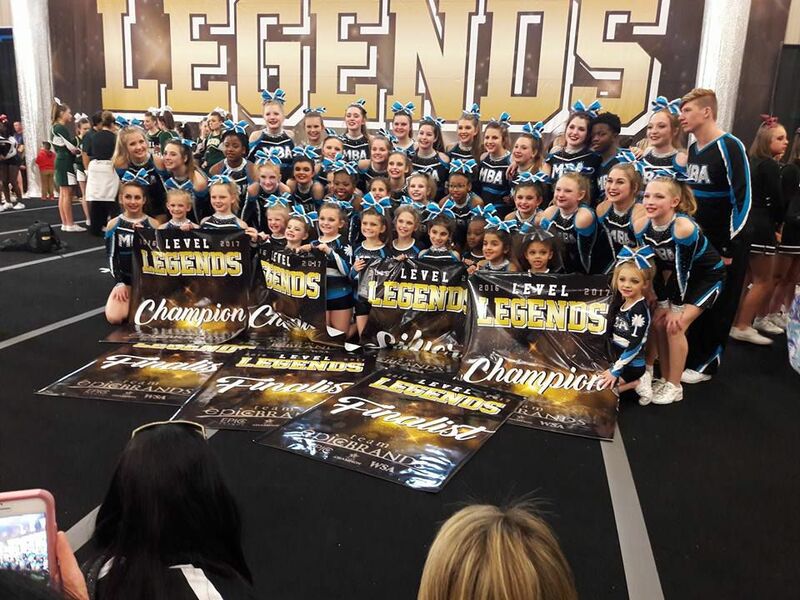 Cheerleading, Tumbling Classes, Choreography, Tumbling Camps and Privates!